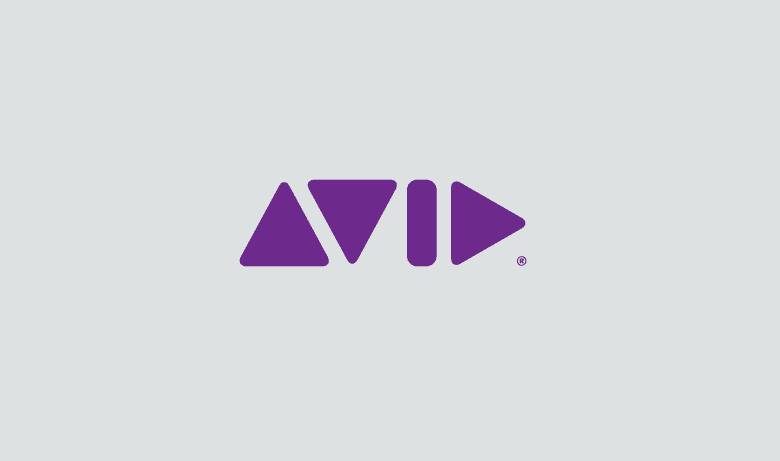 Avid Technology is one of the most well-known and respected brands in media. Naturally, the industry looks to them for both product and thought leadership – a unique market position that comes with responsibilities and of course, challenges. Avid’s team knew they had a powerful presence with strong social influence, and they knew they had employees who wanted a voice in that brand identity, but they lacked the resources to weave these two components together. The opportunity to better engage employees is one in which many companies pursue through social channels, and it’s ultimately what led Avid to Bambu by Sprout Social. With support from a platform dedicated to employee advocacy and engagement, Avid was able to bridge this fundamental gap and activate their most powerful internal resource: Current employees. From increased engagement to heightened collaboration for outbound marketing, Avid’s advocacy program creates excitement around sharing company and industry news on social channels. Employees find gratification in watching their network of like-minded individuals grow, and Avid can elevate both their and their employees’ position as industry leaders. It’s a great tool. We’re able to make sharing content so easy because employees don’t have to change a thing – they know they’re being provided with the best copy that sends the right message to the proper audiences. All they have to do is push a button. Any change to the way a business functions should be firmly rooted in purposeful strategy with a clear understanding of intent. This is exactly where Avid began. They identified the factors fueling their intent and set a purpose for their program – to leverage the strength of their brand as a means to engage and incorporate employees into the stories their brand shares. This intent remains at the core of their program’s foundation. While Avid’s goal was to enable employees with a voice in their brand, they also knew advocacy was an element that needed to grow organically, as not to disrupt the current state of their ecosystem. In order to achieve this delicate balance, Avid strategically rolled out Bambu to their most social-savvy employees first and foremost. Leaning on the assumption that hand-picking individuals who were already active on social media would lead to faster adoption rates with minimal resistance, Avid launched their program. And their assumptions were correct. We encourage our employees to view social media through a more strategic lens. The other critical component Avid sought in their employee advocacy platform was ease of use. In order to drive any new behavior, acclimation to the environment needs to be quick and relatively seamless. Bambu met these needs with its clean interface, intuitive user experience and optimized mobile app. Just like that, employees were ready to start sharing on Day 1. Another key benefit Avid Technology recognizes in employee advocacy is a more diversified audience that infiltrates all segments of the market. This diversification comes as a result of being able to unlock new avenues through employee networks, exposing their product to audiences previously outside their immediate reach. Avid decided to take their employee advocacy program one step further by activating an additional audience – one outside of their internal workforce: Brand ambassadors. Given that word-of-mouth marketing is one of the most impactful forces for a company, it makes sense to include brand proponents in your advocacy strategy. Not only do brand ambassadors organically increase product awareness, they add a tremendous amount of authenticity to your message, supercharging its reach potential. Given Avid’s strong position in the market, surfacing content that’s both product-based as well as thought-leadership based is a top priority for their team. Bambu provides Avid with the resource they needed to enable this approach using a method that entices action. To be successful on social media requires a global presence and a group effort. You need access to as many channels as possible in order to cover all of your audiences – from fans to customers to channel partners.